Lunch Hour Comes To Bryant Park NYC – Darnell TheNewsMan!! To celebrate Lunch Hour NYC, the NYPL is partnering with the New York City Food Truck Association and Bryant Park to bring food trucks to the library. The mission is to bring fresh variety of hot food to visitors and area office workers. 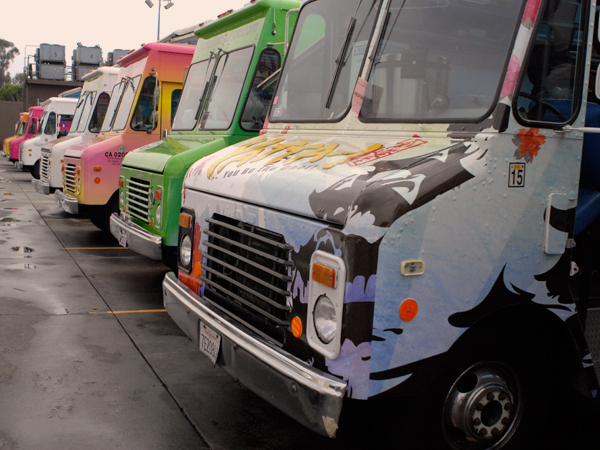 One truck will park on the Bryant Park plaza at 40th Street and Fifth Avenue, selling lunch from 11am – 3pm. We will also have dessert trucks from 4 – 7pm. For a list of trucks and other details please click on the link below. Has Your AOL Email Address Made You Obsolete? Wine Tasting At Whole Foods Upper West Side Location!